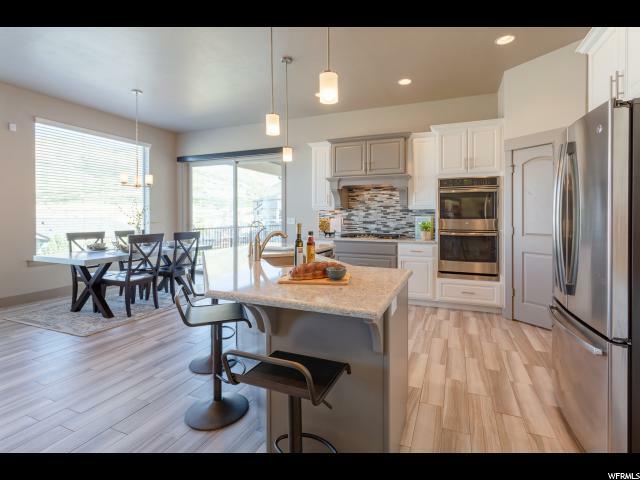 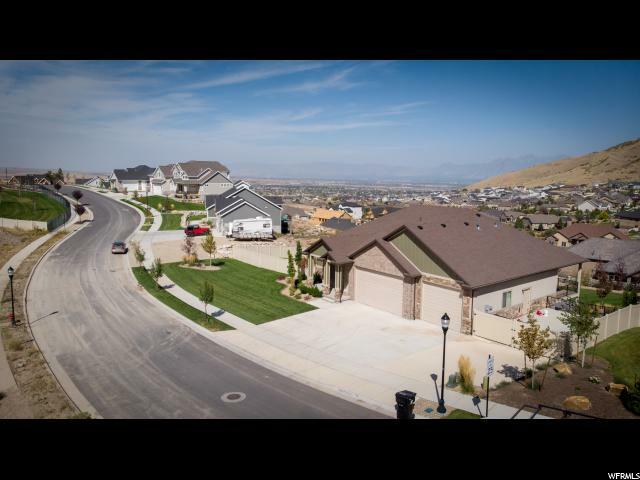 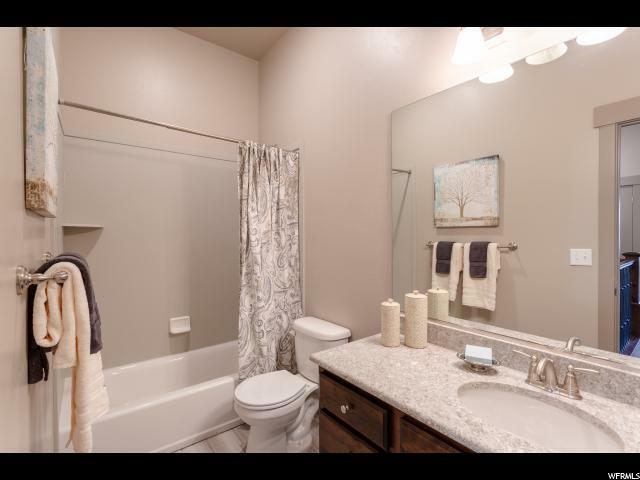 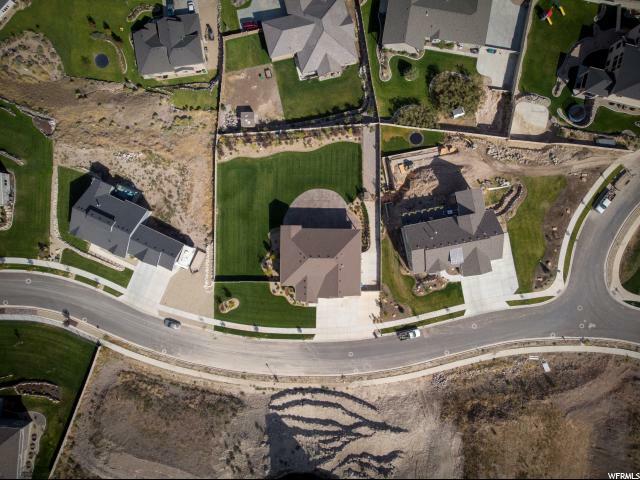 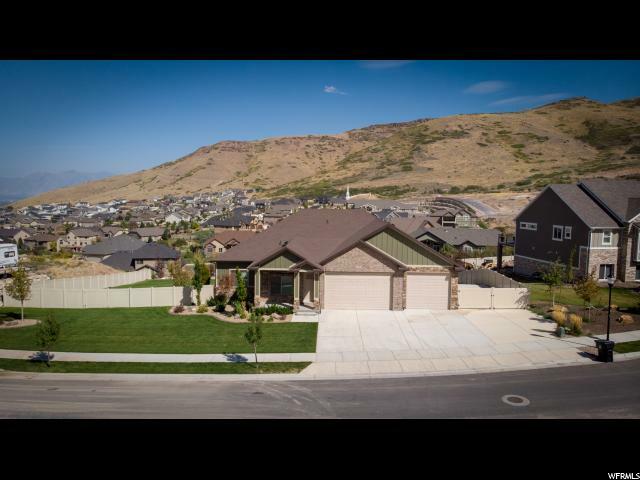 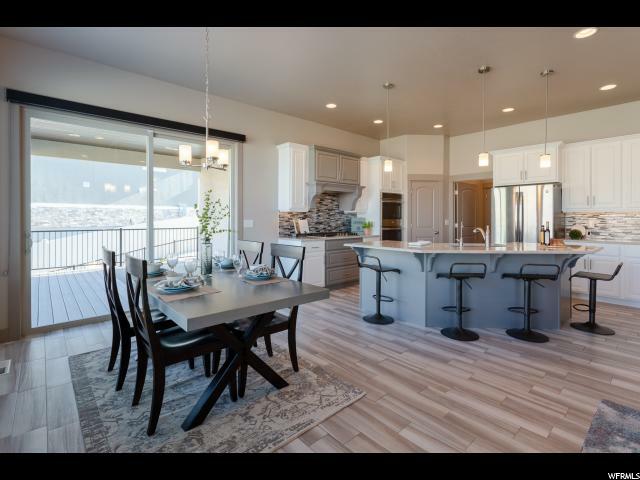 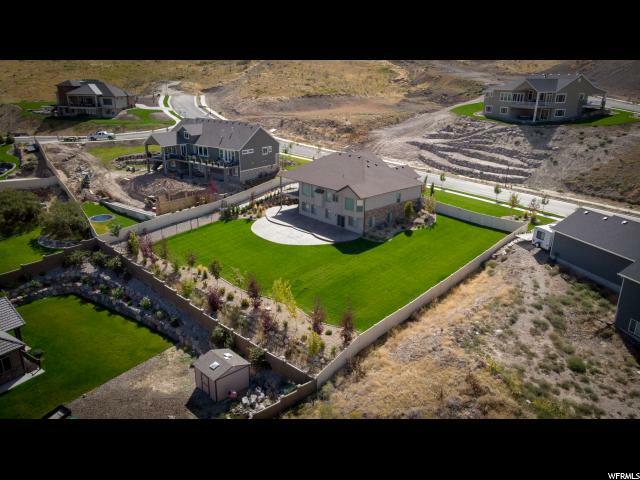 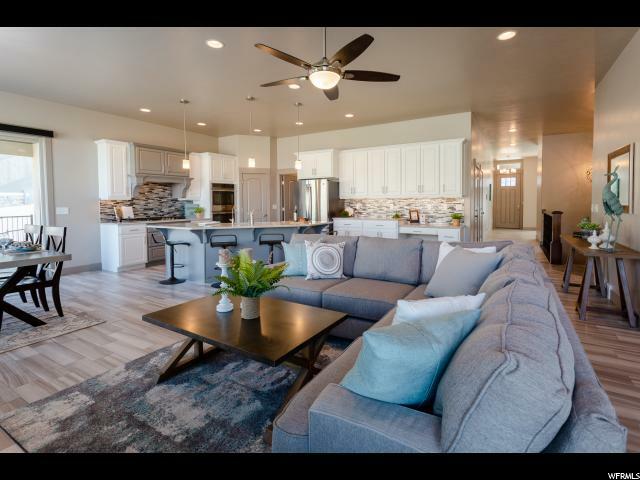 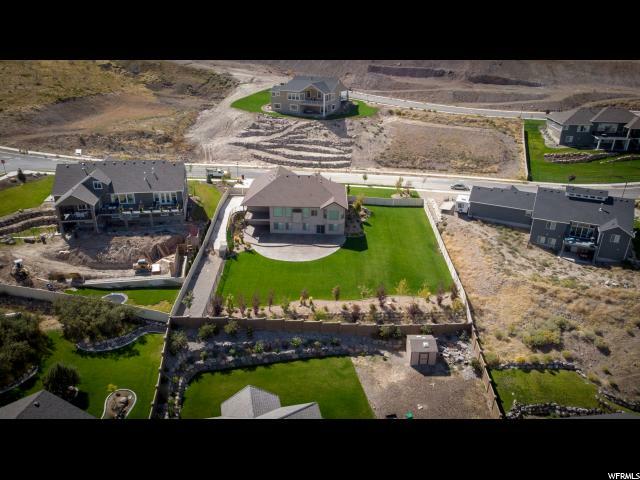 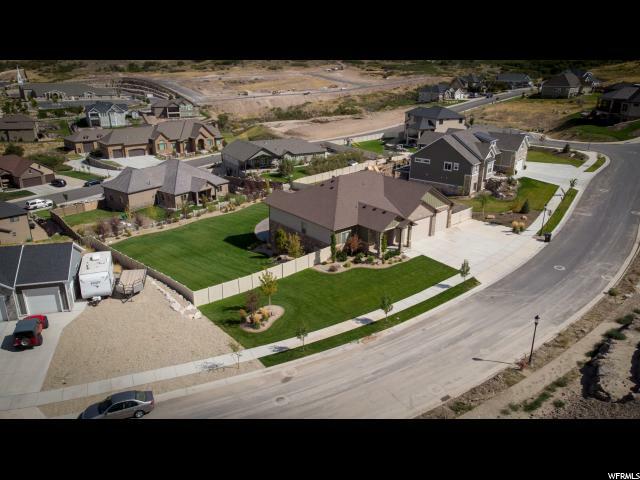 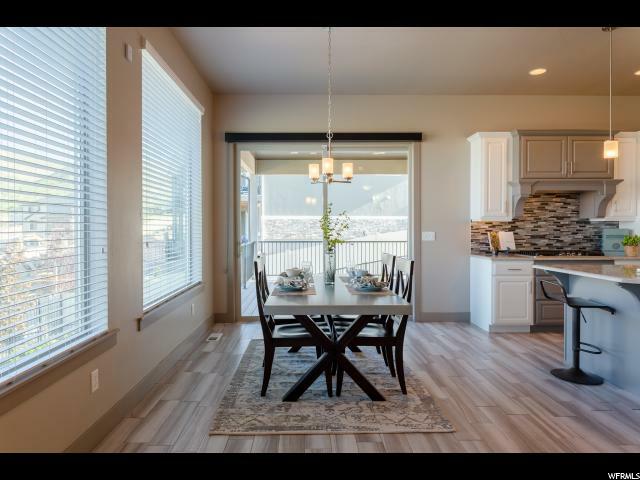 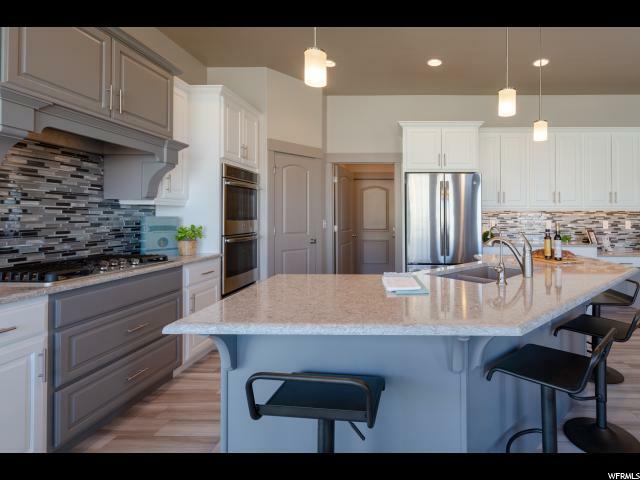 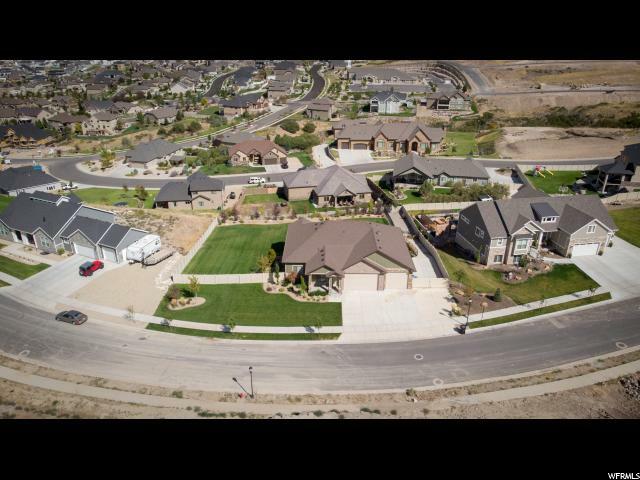 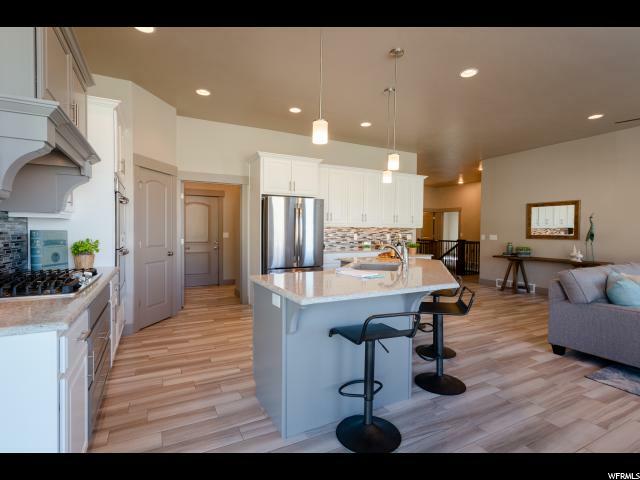 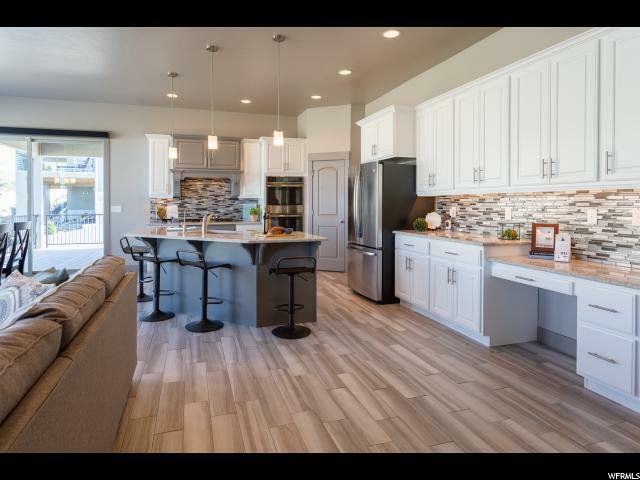 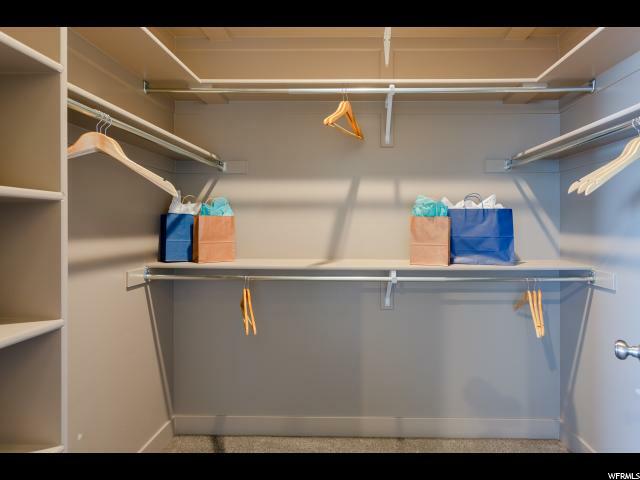 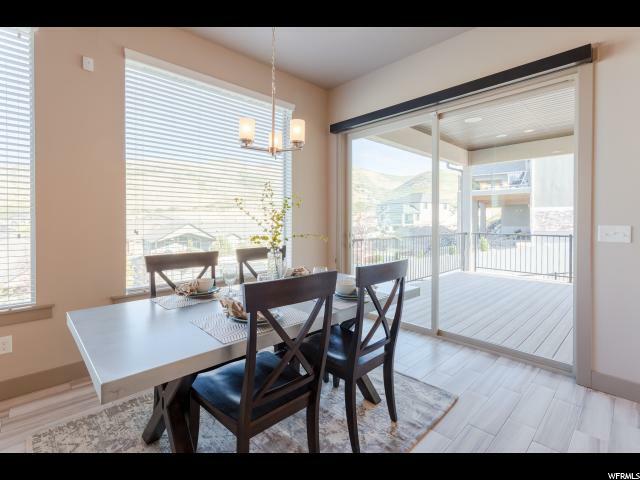 Living in the Cove in Herriman City! 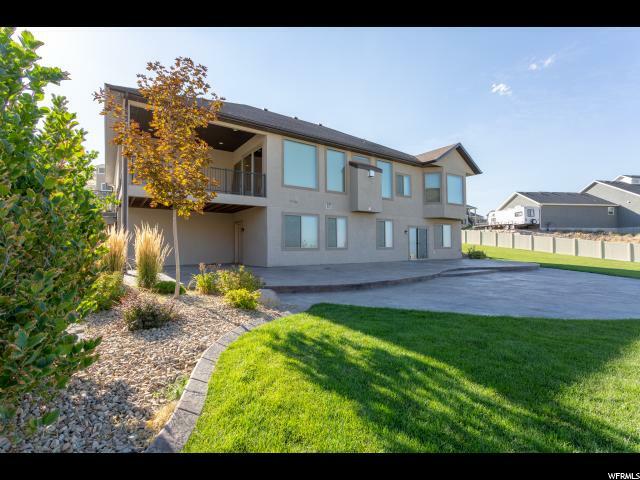 Fishing Pond, Clubhouse and Outdoor swimming pool are some of the great features of the area. 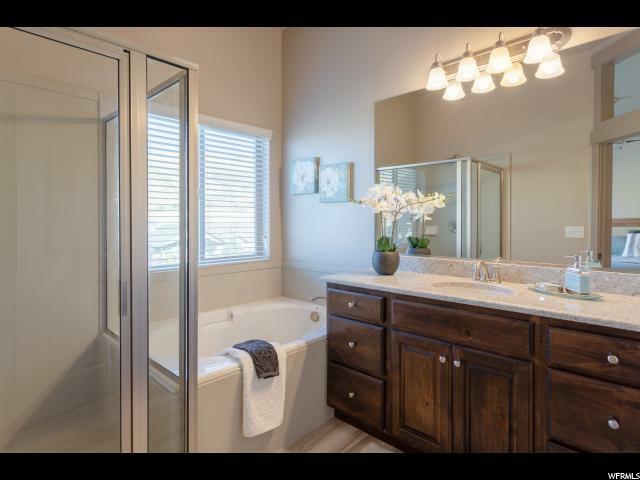 Now for the fabulous home features that are super eco friendly to start. 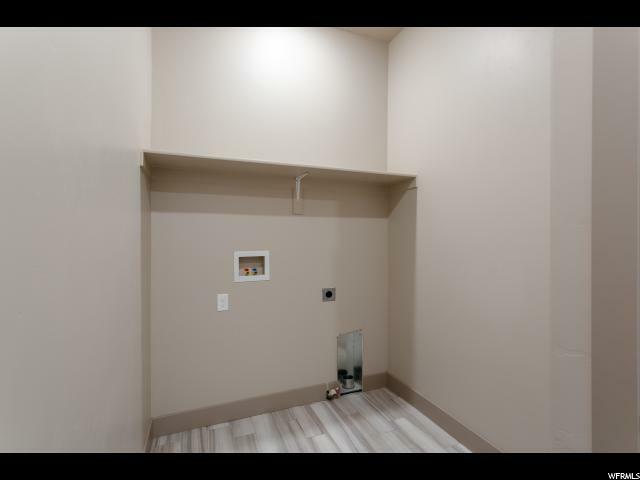 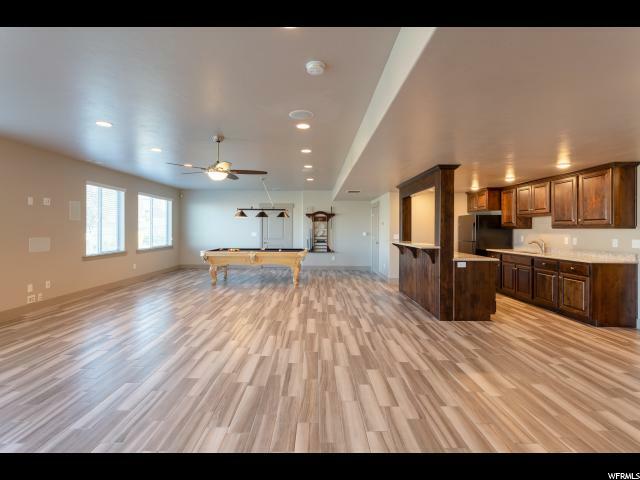 Two 50-gallon water heaters, 10ft high ceilings with 2x6 insulated walls. 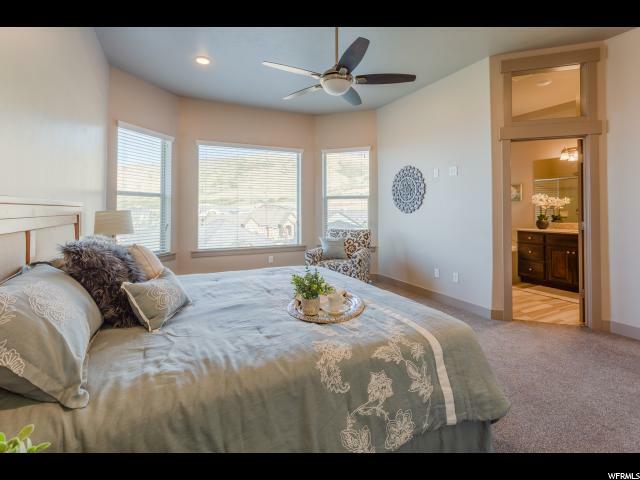 Low E windows and energy efficient appliances. 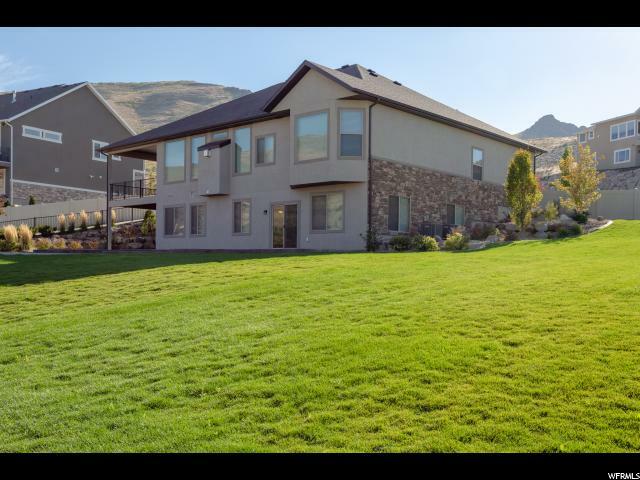 The home is wired to be run off a backup generator. 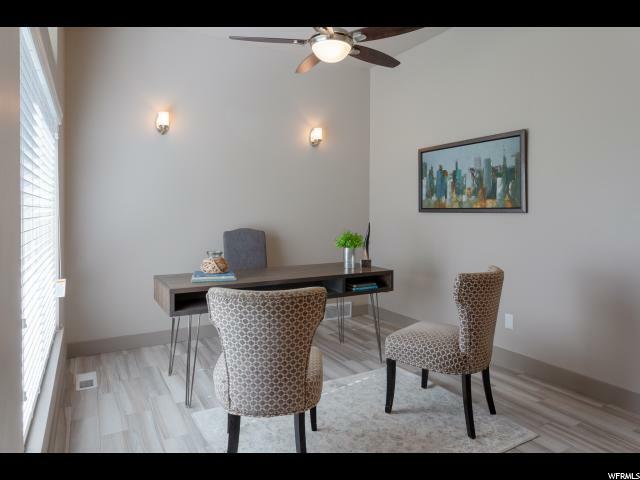 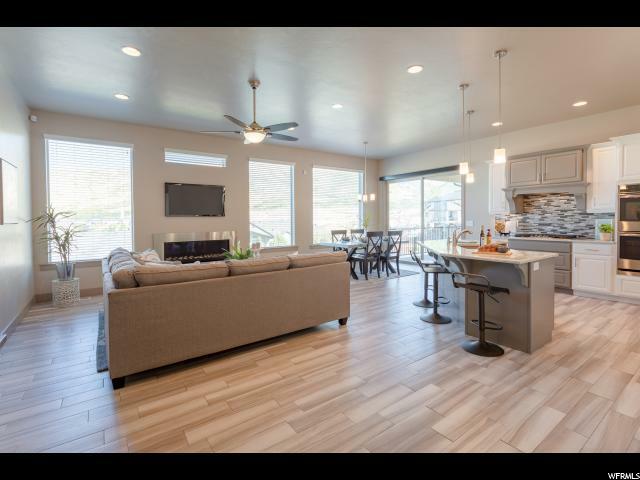 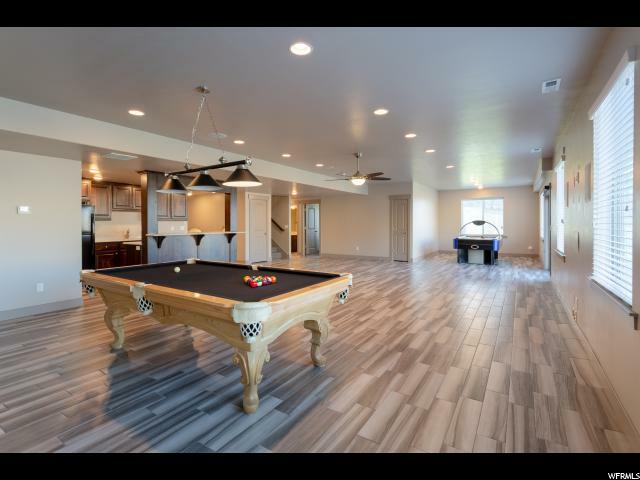 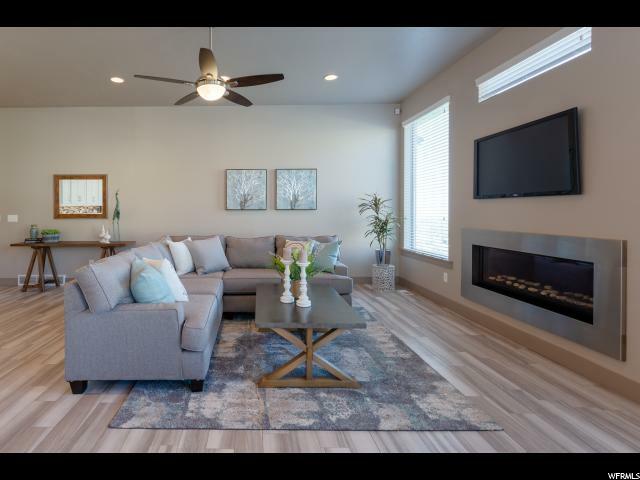 High end finishes throughout the home with porcelain wood grain tile, built in speakers system and ceiling fans in every room. 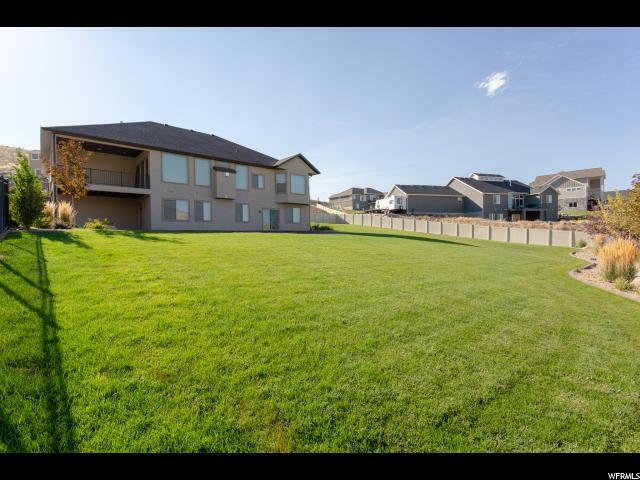 Fully fenced back yard with double gates with a big stamped and dyed concrete patio. 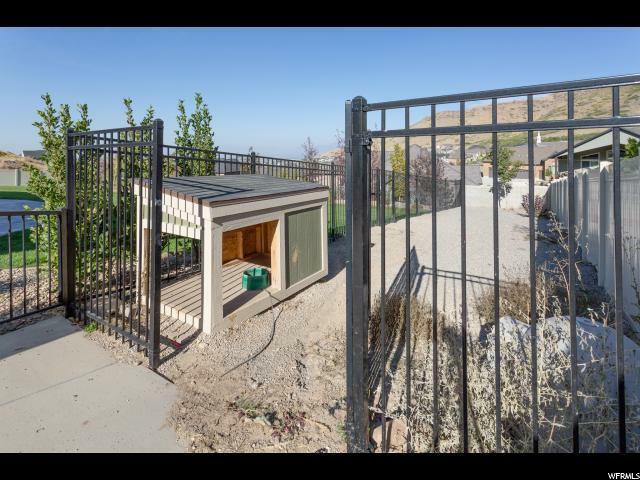 Valley views, double wide RV pad with full hookups, including sewer. 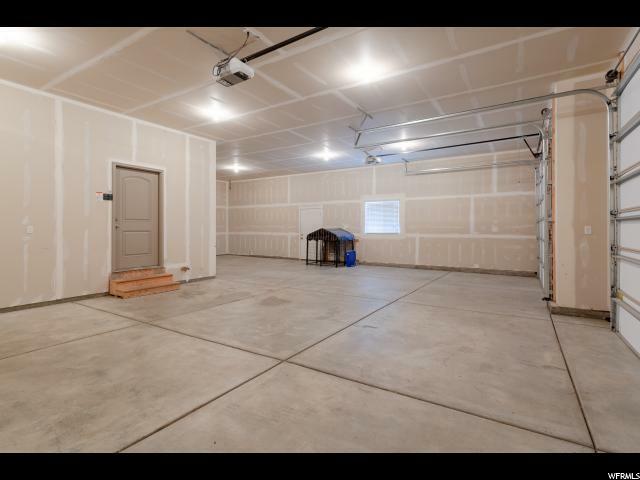 Gas BBQ line on deck and heater line in the oversized 4 car garage. 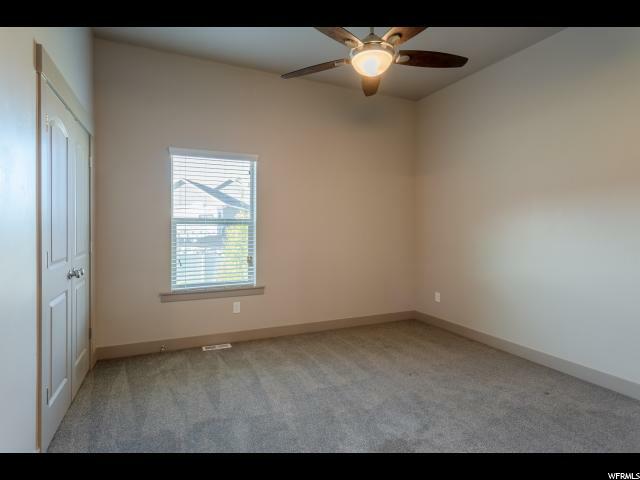 Buyer is advised to verify all information provided. 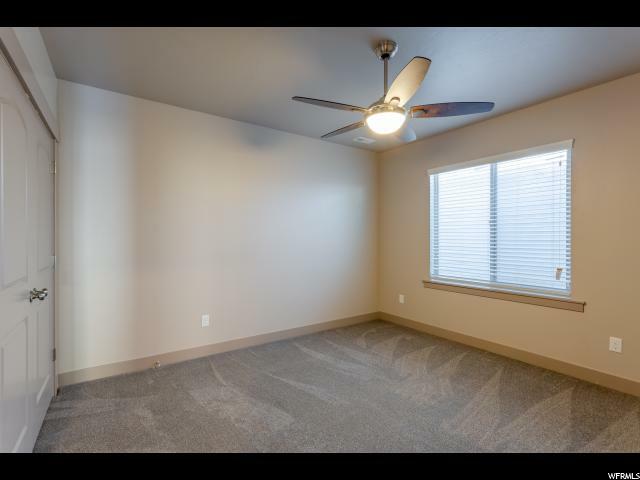 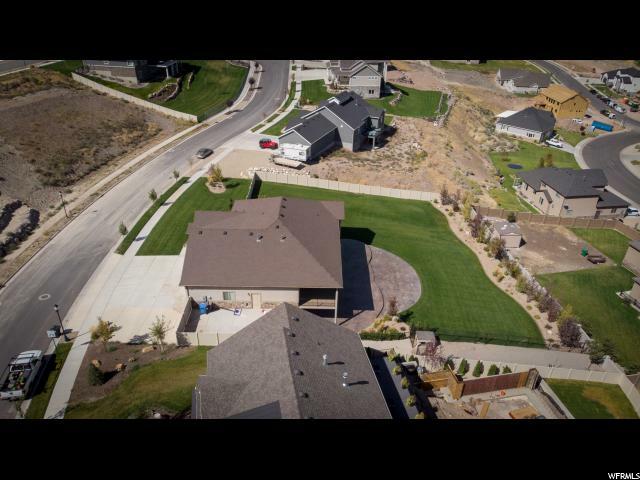 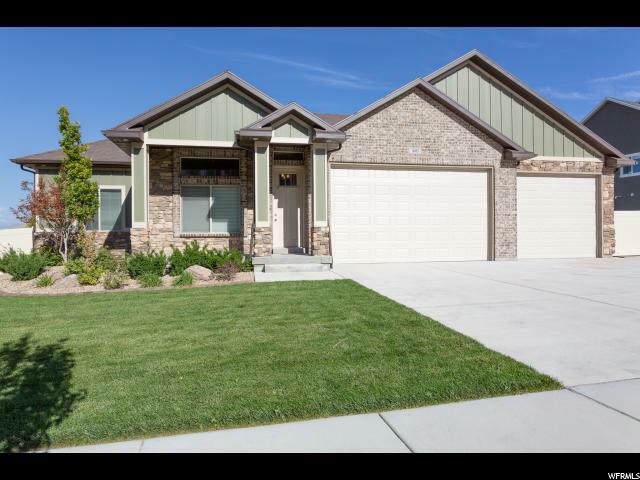 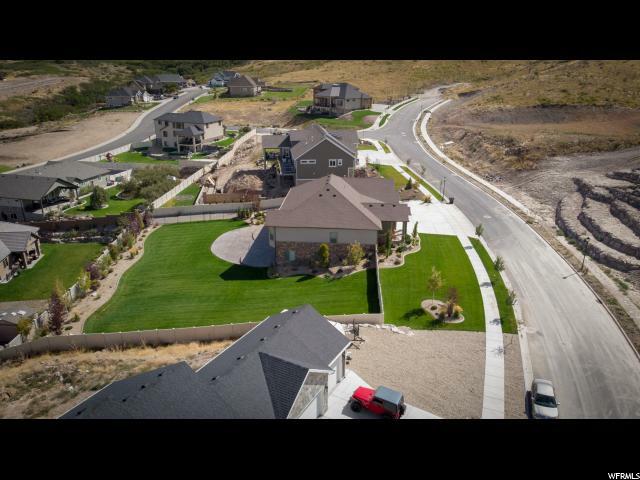 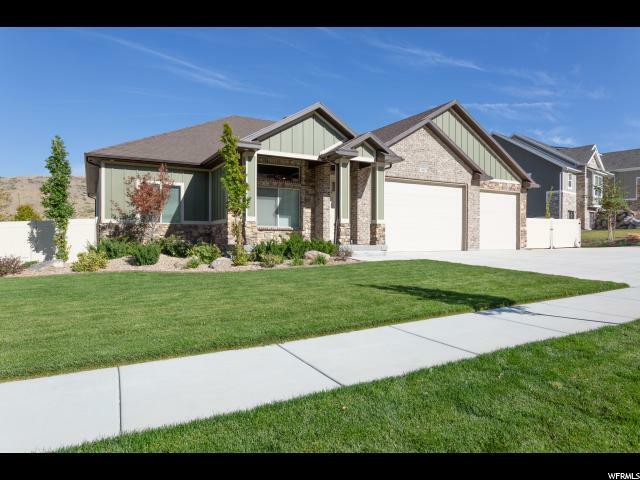 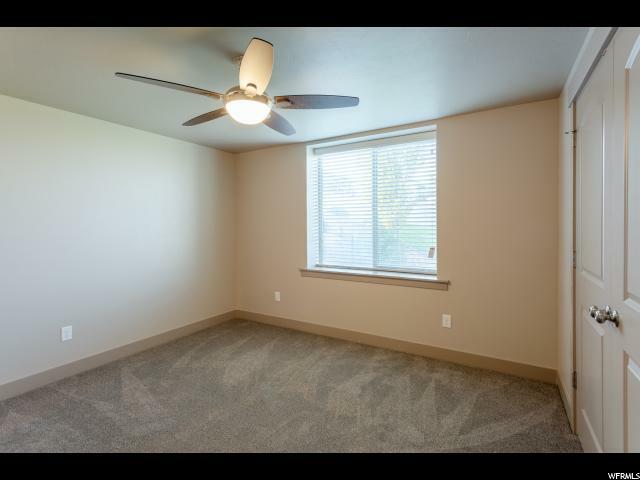 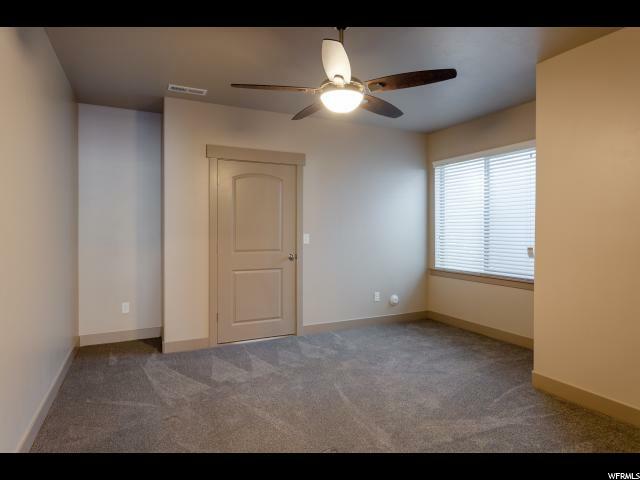 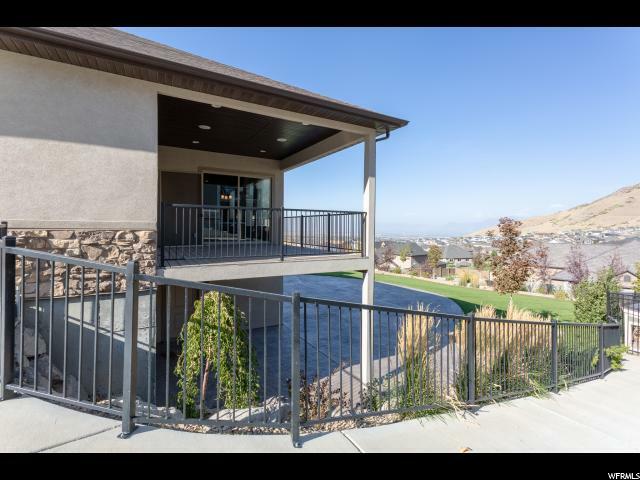 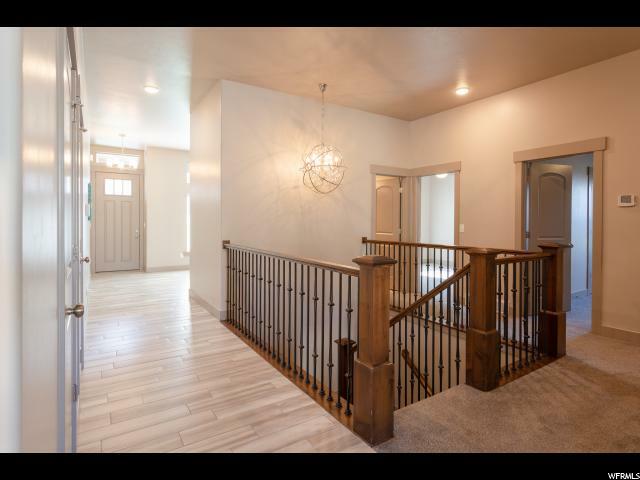 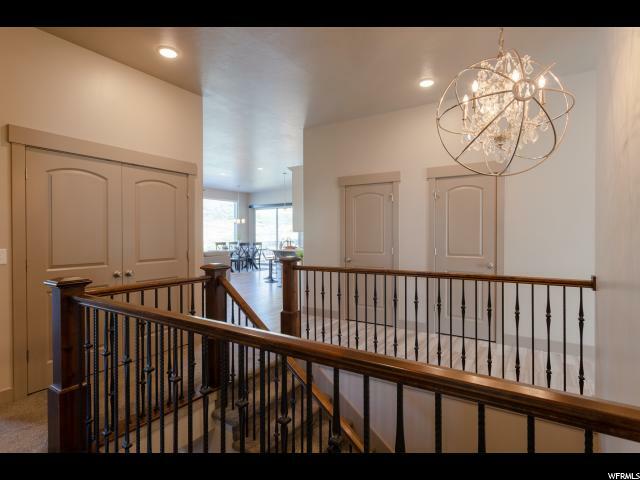 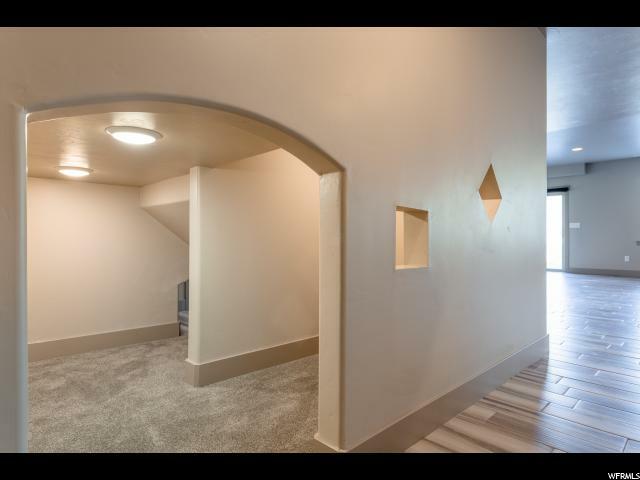 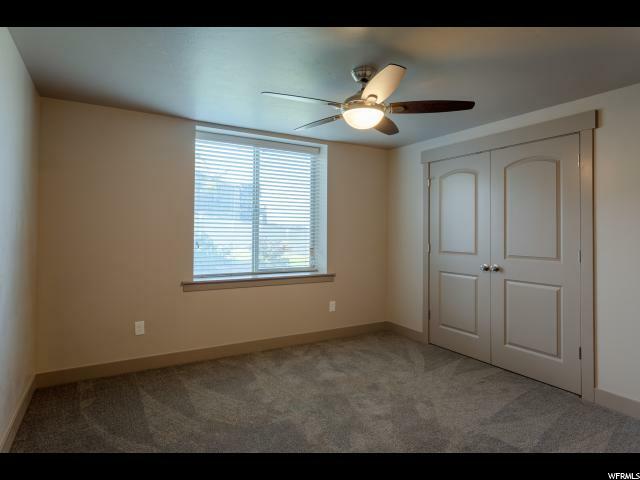 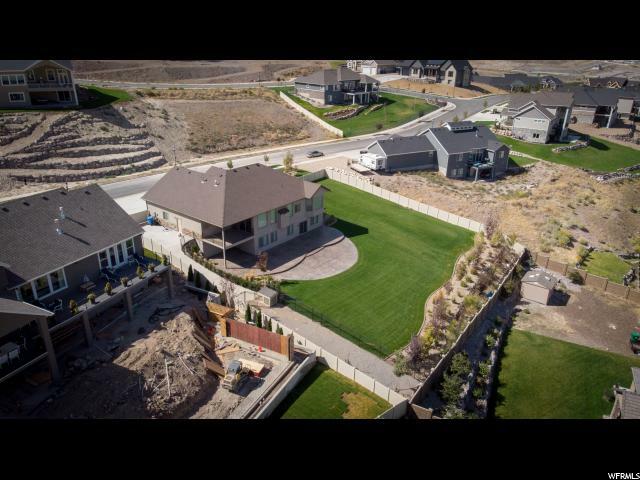 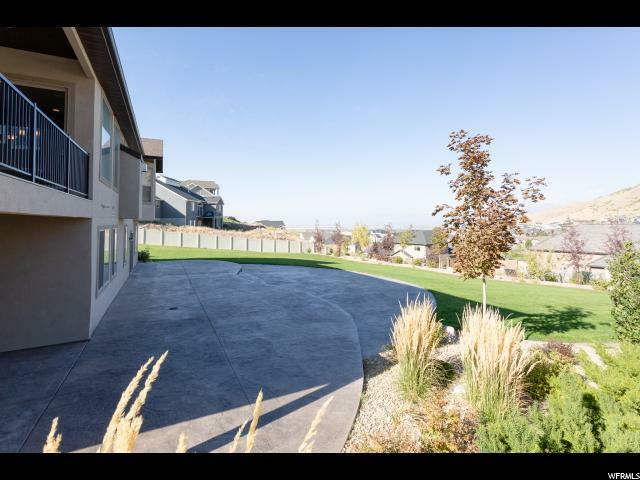 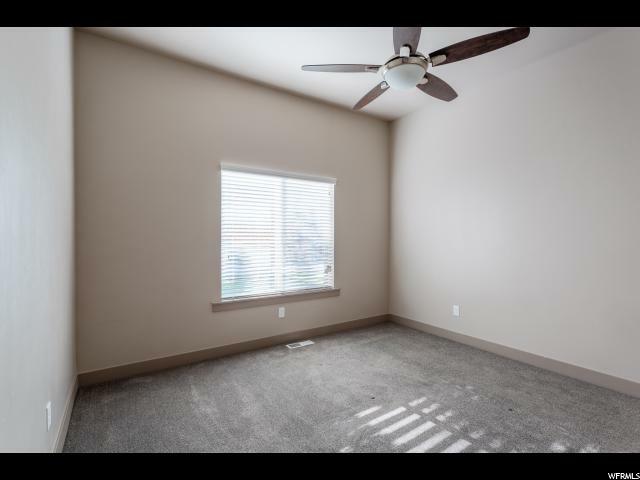 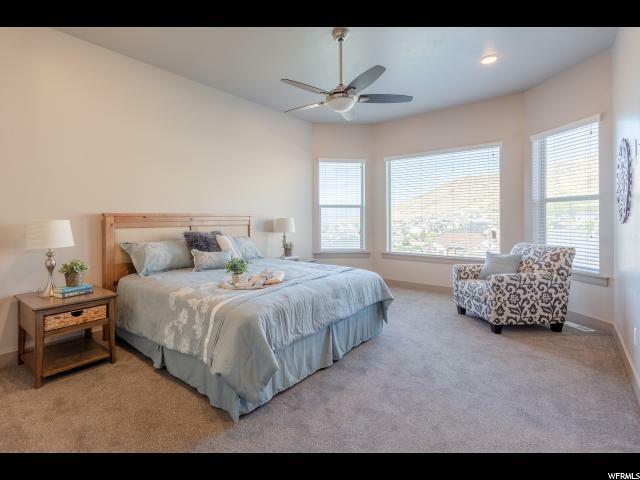 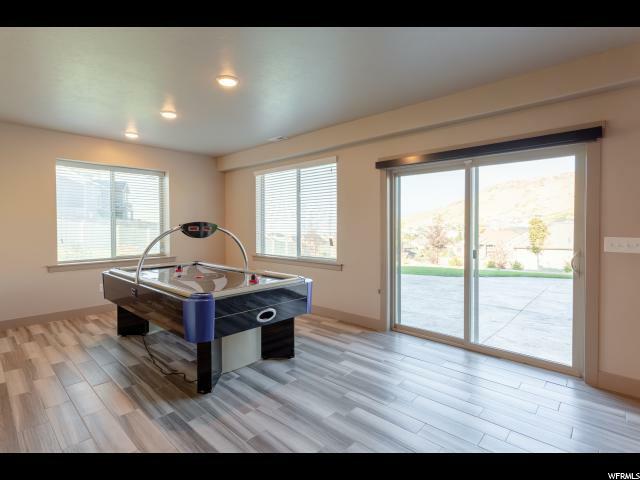 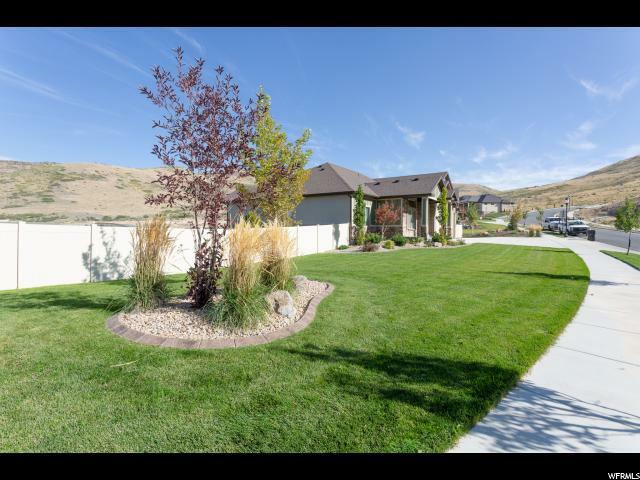 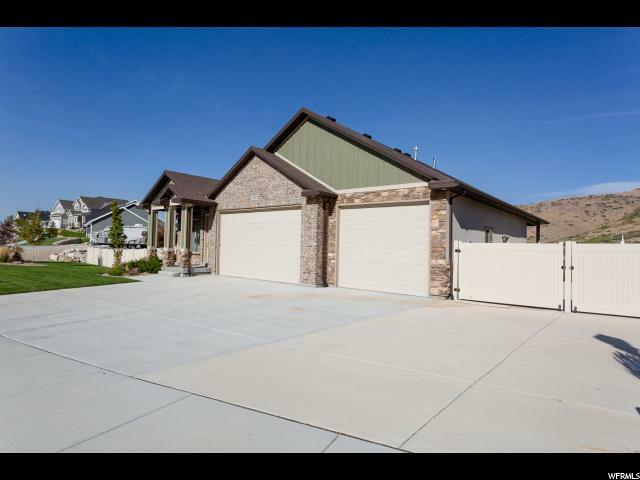 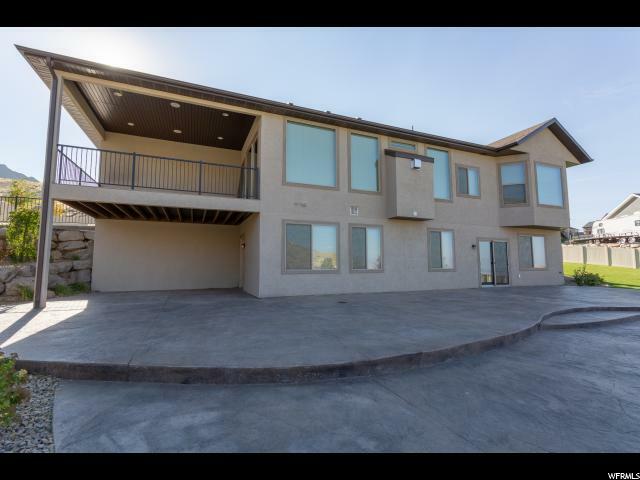 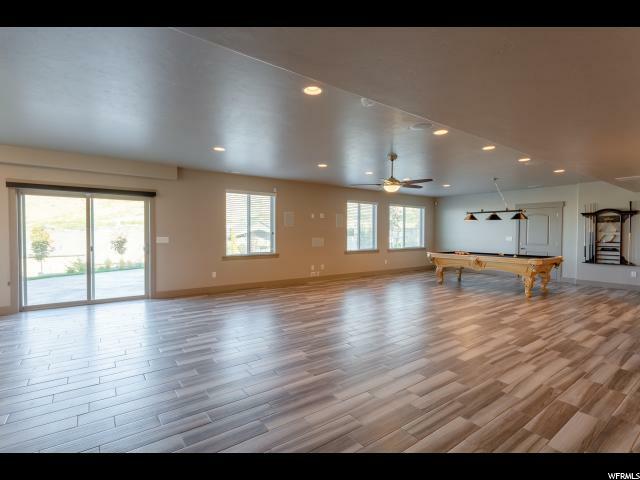 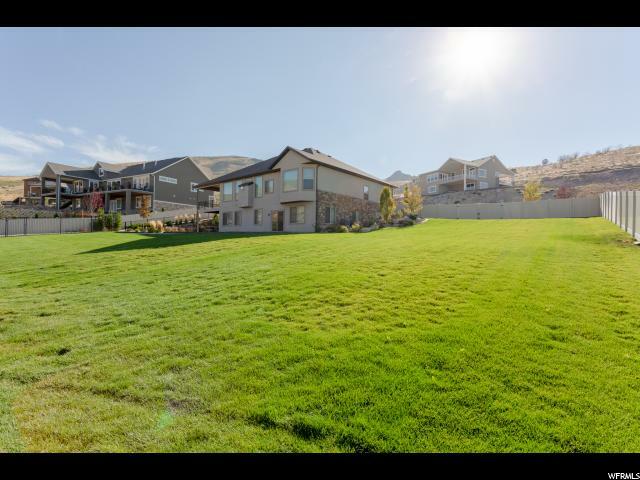 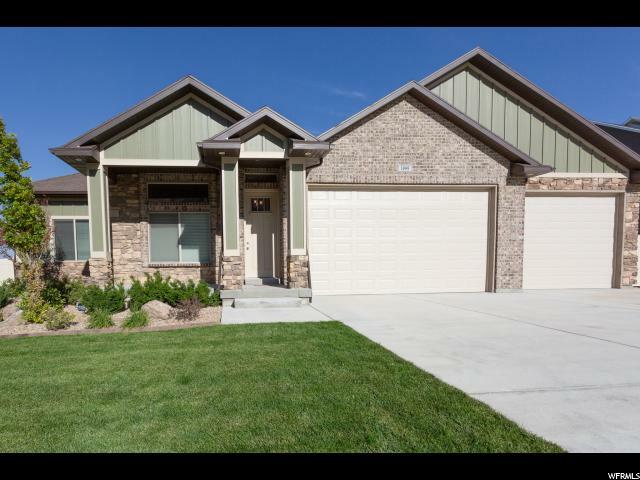 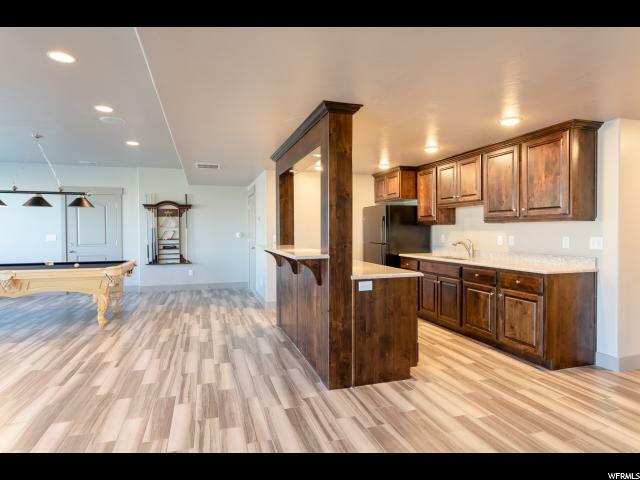 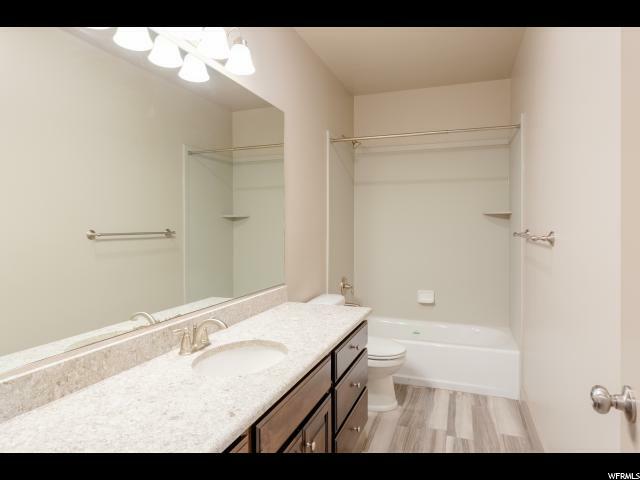 I would like more information regarding the property at 14993 S ECHO BLUFF DR, Herriman UT 84096 - (MLS #1554116).